As part of the Dove Men+Care Clean Comfort range, Dove Men+Care Clean Comfort Deodorant Stick has Dove ¼ Moisturizer Technology to soothe and condition skin. As with all Dove Men+Care Deodorants, it's powerful and effective - you get long-lasting, 48-hour protection against odor. This clean-smelling Dove Men+Care Deodorant is designed to deliver 48 hour odor protection and freshness with a subtle scent. 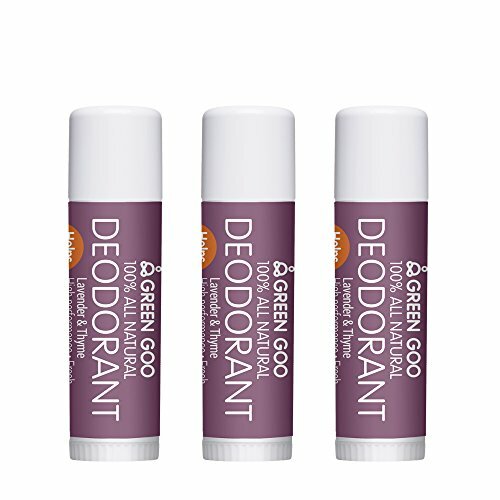 Delivered in a convenient stick form, this deodorant is compact enough to take with you whether you need to apply after the gym or just want to stay fresh after a day in the office. Next time you need a simple deodorant that won't slow you down in the morning, grab Dove Men+Care Clean Comfort Deodorant Stick. Dove Men+Care Clean Comfort Deodorant Stick is a reliable deodorant with a subtle fresh scent that works as long and hard as you do. Get a boost of comfort and freshness on the move and superior skin protection with our ¼ moisturizer technology with Dove Men+Care Clean Comfort Deodorant Stick. For best results, apply your Dove Men+Care Clean Comfort Deodorant Stick to each underarm until the skin is covered in an even layer. Allow the deodorant to dry on your underarm before dressing. 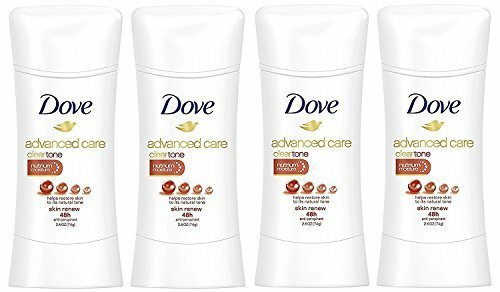 If you're looking for an antiperspirant deodorant that's ready for anything (just like you), try Dove Advanced Care Antiperspirant Deodorant Clear Tone Skin Renew 2.6 oz. 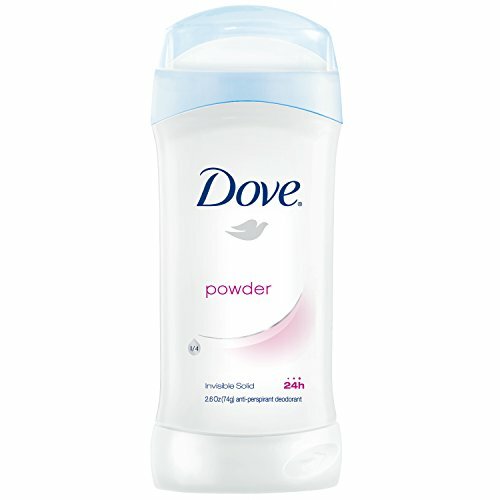 This Dove deodorant nourishes underarm skin and helps to reduce dark marks on the underarms. Dove Clear Tone Skin Renew cares for your delicate underarm skin. As with all Dove Advanced Care deodorants, its 0% alcohol (ethanol) formula contains Dove NutriumMoisture and ¼ moisturizers to help give you underarms that feel soft and smooth to touch. Dove Clear Tone Skin Renew, with calendula and sunflower seed oil, has a gentle, alcohol (ethanol) free antiperspirant formula that helps underarm skin to recover from the irritation and dark marks that shaving can cause. Along with great underarm care and a helping hand in reducing dark marks on the underarms, Dove Advanced Care Clear Tone Skin Renew keeps underarm wetness at bay for up to 48 hours. Perfect for daily use after every shower. Buy now! 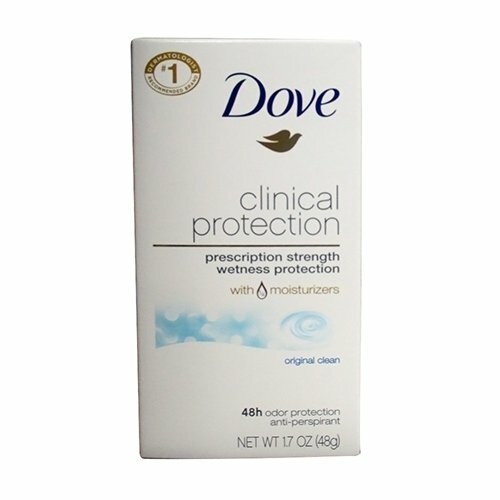 Dove Clinical Protection provides prescription-strength odor and wetness protection with Dove ¼ moisturizers to replenish delicate underarm skin. It's the ultimate combination of strength and beauty. Finally, natural deodorant that works! Stay fresh all day. Aluminum-Free and propylene glycol-free. 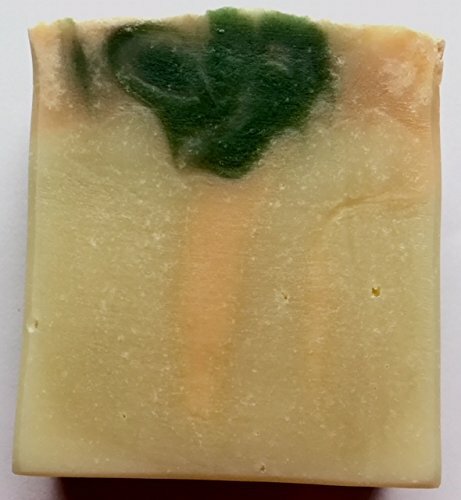 Infused with Calendula and Chamomile Flowers are gentle for the skin and the power of Aluminum-free baking soda and arrowroot keep you fresh. Comes in two sizes: Regular Stick and Travel Stick. Does not include Aluminum, Propane diol, or propylene glycol. With Dove Invisible Dry Spray Antiperspirant Deodorant, Clear Finish 3.8 oz. you can step out in style wearing any color you like. This dry spray antiperspirant is invisible on 100 different colors. It goes on instantly dry, and with up to 48 hours of odor and wetness protection, you can do your thing, knowing that you will smell great all day. 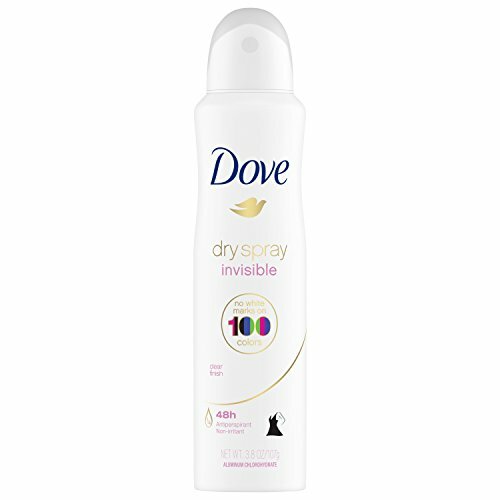 As well as being unbeatable on white marks, Dove Invisible Dry Spray Clear Finish provides excellent underarm care. Its 100% alcohol (ethanol) free formula is kind on skin. It also contains 1/4 moisturizers, which can help your delicate underarm skin recover from the irritation regular shaving can cause, leaving you with beautifully soft and smooth underarm skin. To use, spray each underarm with two or three short bursts from about 6 inches away. You can get dressed immediately and start your day right with this convenient dry spray antiperspirant deodorant. So get out your brightest outfit and stand out from the crowd! No need to sweat the small stuff - Dove Invisible Dry Spray Clear Finish has your antiperspirant protection covered. 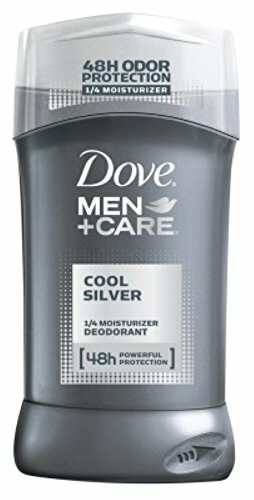 INDICATIONS:Dove Men Plus Care Deodorant Stick, Cool Silver Specifically designed to give men odor protection, without compromise. Helps to soothe and condition skin. Provides 48-hour refreshing odor protection for men. For long lasting, strong deodorant protection that looks after skin. Which Deodorant Should You Wear With Your Fragrance?? 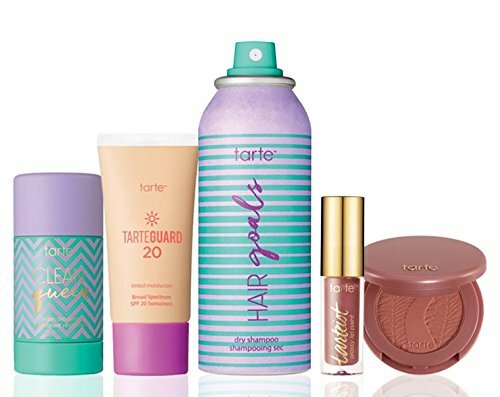 Compare prices on Deodorant Moisturizer at ShopPlanetUp.com – use promo codes and coupons for best offers and deals. We work hard to get you amazing deals and collect all available offers online and represent it in one place for the customers. Now our visitors can leverage benefits of big brands and heavy discounts available for that day and for famous brands.